Next up in my EQ Project Files sharing is a design created for a cousin’s wedding. At the time she was a college math professor, and I knew the design had to have a math theme. 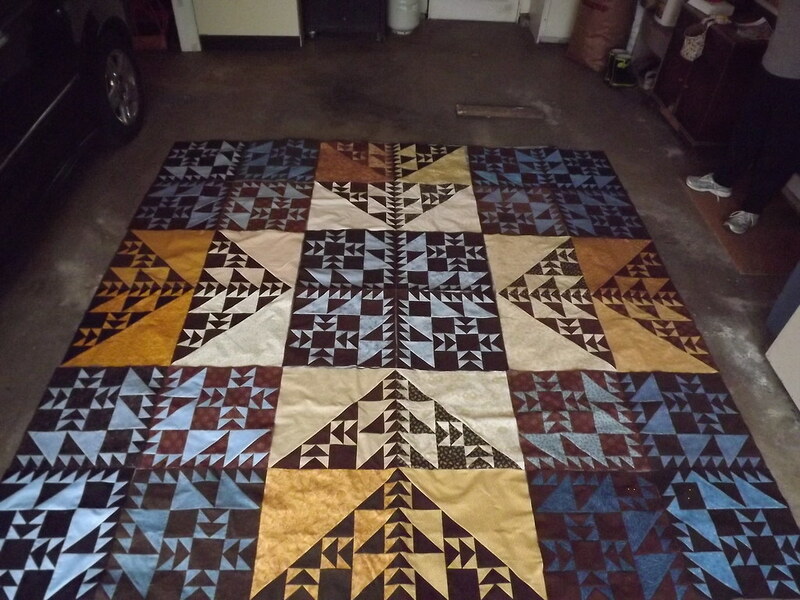 Read more about the quilt design process here. I love this design! Thank you so much for sharing.